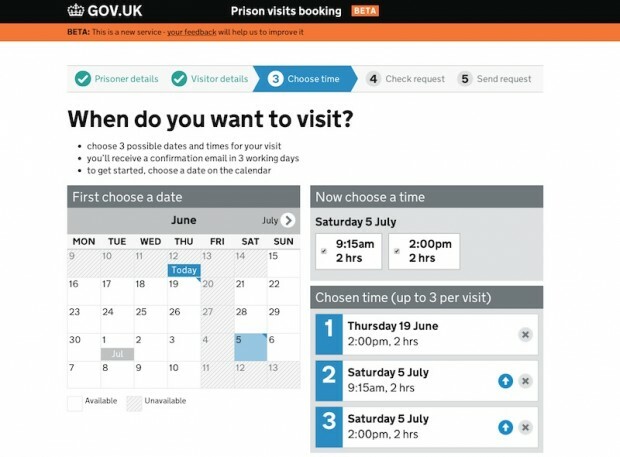 HMP Rochester is one of a handful of prisons that helped the Ministry of Justice test early versions of a new digital service, the Prison visit booking exemplar. I went down to Rochester earlier this year to see the service in action. 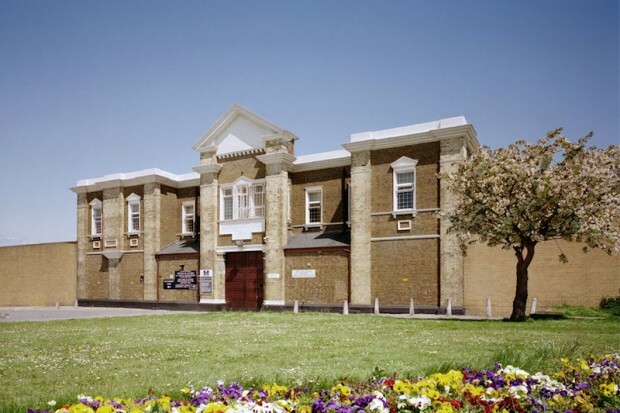 Prison Governor Andy Hudson and Head of Operations Peter Hickey told me that the new alpha visit bookings service has made a real difference. It’s given them a picture of how future prison services could be run. But it’s just a first step along a much longer path. A decade ago, the National Offender Management Service (NOMS) commissioned an IT system for use across prisons and the probation service. Dubbed C-NOMIS (a name later changed to P-NOMIS), it was designed to replace various older systems and combine them into one. It was an end-to-end system, a product that would provide everything needed to run a prison. (The project) was handled badly and the value for money achieved by the project was poor. Many of the causes of the delays and cost overruns could have been avoided with better management of well known issues. After all that, you might be surprised to learn that the software is still in use in prisons, including HMP Rochester. The moratorium on additional development work came in just as crucial hooks (known as APIs) were about to be added that would open up the software to the outside world. Without them, it remained stuck in a silo. Generally speaking, arranging to visit a prisoner is a difficult and tedious process. The steps you must take vary from one prison to another, but it usually begins with the prisoner requesting and filling out a piece of paper called a Visiting Order (known as a VO). They post the VO to their visitor, who then calls the prison to book a slot. They have to quote the reference number on the VO they were sent, and then remember to bring the VO itself on the day of the visit. 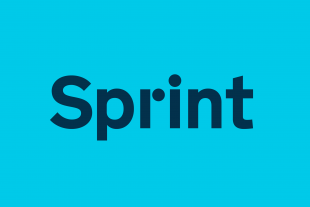 The new digital service speeds things up. It removes the need for Visiting Orders, and puts a calendar on a web page where visitors can pick three possible time slots that suit them. It's quick and easy and takes just a few clicks. Or taps, because it works fine on most smartphones, too. It’s quicker and easier for users because they don’t have to spend ages on the phone trying to get through to the prison staff. They just pick dates and move on. It’s also quicker and easier for prison staff who no longer need to spend hours on the phone. Instead they can handle incoming requests at a time that suits them, which means they’re able to spend more time dealing with prisoners. The digital service removes one of the biggest bottlenecks, and makes things easier for everyone involved. The office staff love it. Prisoners prefer it too, they added. On the whole, the process is simpler and faster and they’re happy because that means more visits, more often. Paul Shetler’s team at MoJ Digital Services is a poster child for how government departments can embrace digital. They’re doing amazing work, of which this project is just a small fraction. Tony Duarte leads the project for MoJ, with lots of help and input from Roger Holding and Ian Mulholland at NOMS. The new service has now been rolled out to 86 out of 95 target prisons, and has been well received, but it’s just one part of a much larger whole. Rochester, for example, is still locked into its contract for the old computer system. There’s a lot of data stuck in there. It could buy its way out, but that would cost money the prison can’t spare. Staff still have to do a lot of tedious copying-and-pasting to get information in and out. It was an educational experience, talking to those prison officers and seeing things through their eyes. I was struck by their dedication, and shocked at the poor quality of the computer systems they have to put up with just to get their work done. I can't overstate the importance of meeting and talking to the people who are using the services we're building. Nothing gives you a better understanding of how well your work has gone so far, and what you can do to improve it next. Rochester has a children's play room, set up so that young children can visit their dads in the prison in a friendly environment. It cost a lot of money to set up and run, but Andy Hudson says it's worth every penny because he sees the positive results in prisoners' behaviour. If less money was being spent on poor IT, there’d be more to spend on projects like this. Could the prison service hire a few experts on short-term contracts and build its own IT infrastructure for prisons? Probably. Would that be cheaper and more sustainable than a huge IT contract? I'd bet on it. But are they allowed this kind of autonomy, as things stand at the moment? No. But that’s another thing that’s going to change. We need to drive standardisation across the service, for the benefit of the user. The visit booking system is already going through changes - we expect this to happen, as development teams constantly iterate in response to user feedback. One of the next things will be a simpler way for prison staff to process incoming requests. In future, the booking system will be completely automated so that it works in real-time, just like websites you use to buy cinema or theatre tickets. This visit opened my eyes to just how hard people will work to cope with inadequate and unsuitable IT systems. They’ll tolerate a huge amount of unnecessary administration without challenge or complaint. These are good people whose time might be better spent actually dealing with prisoners. The beta is the first step towards that, and it was great getting feedback on it from staff on the front line - but it also made me think again about how much more work needs to be done. If you've ever wondered why I end so many of my talks with the word "Onwards! ", that's why. 1. Figures from Ministry of Justice. Although it is much better than waiting to get through to the visits booking line, staff often don't respond to the emails for a few days. And by then the visits can be fully booked so although yes it saves time it's actually better ringing because you can arrange a visit there and then. For visits to be booked in "real time" however would be absolutely brilliant - this will probably take another 20 years.